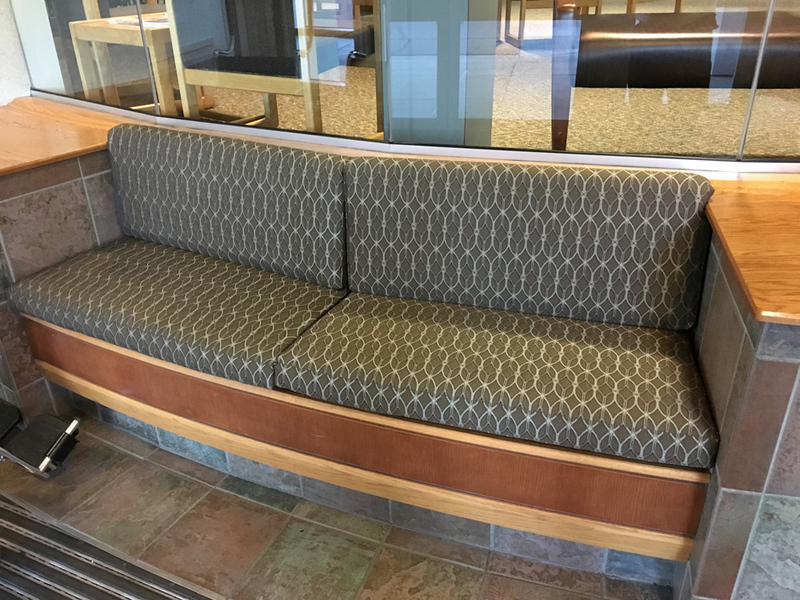 Whether your restaurant needs a dining room full of booths upholstered, or your office waiting room furniture could use some new life, the experts at Belanger can help you out with your commercial upholstery project. 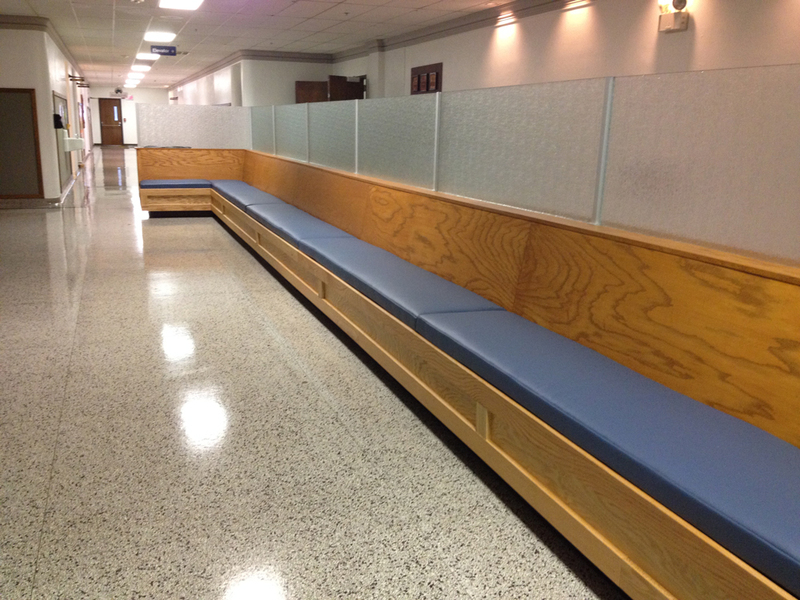 We have experience working on a variety of commercial upholstery projects, including auditorium seating, waiting room furniture, dorm rooms, exam tables, office seating, cushions, gym crash pads, restaurant booths, and boat seating. To learn more or schedule an on-site design consultation, call 218-727-5054.